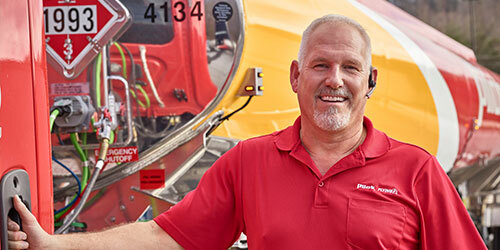 In July, Pilot Flying J through its PWT Joint Venture purchased Bridger Environmental LLC, a salt water transportation and disposal company, from propane supplier Ferrellgas Partners, L.P. In addition, Pilot Flying J also acquired Ferrellgas Partners, L.P.’s crude transportation business operating under their Bridger Transportation subsidiary to continue expanding its current presence in the space. 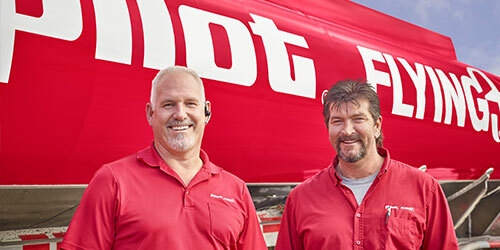 Through the deal, Pilot Flying J and PWT will expand their tanker fleet and acquire 10 salt water disposal wells and two crude oil pipeline injection terminals in Wyoming. Our lease purchase program includes use of a fuel card, access to the maintenance program, startup incentives, 24/7 dispatch support, local routes, use of late model equipment and competitive lease purchase operator rates. The company is looking for lease purchase drivers that are business-minded and who want to contract their services. Orientation related to the lease purchase program and the company’s operations are held regularly. The lease purchase program is truly unique! Call us today to find out more information at 855-275-8856. A year of liquid tanker experience is required. We will offer crude oil training for all lease operators.